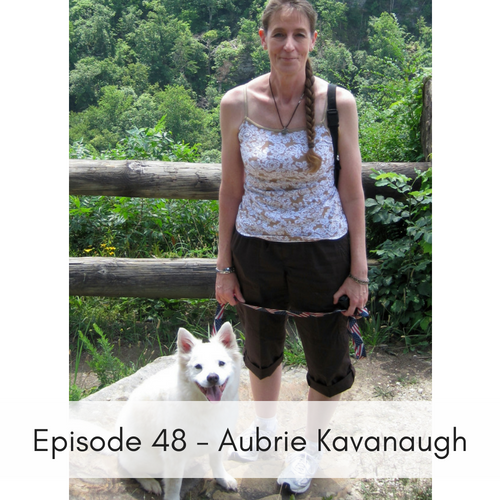 In this episode, Aubrie Kavanaugh talks with us about animal welfare topics. She created Paws 4 Change as a platform for humane education and brings awareness to 6 important topics. She is also part of No-Kill Huntsville which started in 2012 and is comprised of local animal welfare advocates, rescuers and shelter directors who seek better for their community. Thanks to their work and partnership with city officials animals in their shelter now have a greater chance of making it out alive.